Commercial leasing in the GTA was driven by industrial units which accounted for 85% of February’s activity. 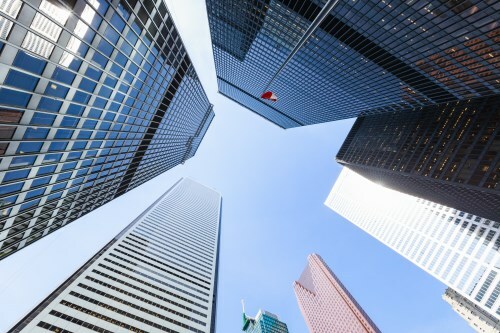 Figures reported by Toronto Real Estate Board’s Commercial Network members show 503,891 square feet of combined industrial, office and commercial/retail space was leased last month, up from 467,247 sq. ft. a year earlier. “The Canadian economy and GTA economy therein have been performing well. The unemployment rate in the GTA dropped by a full percentage point over the past year. With this in mind, it makes sense that the demand for industrial space was up strongly on a year-over-year basis,” commented TRB president Tim Syrianos. He added a word of caution though, that the outcome of NAFTA talks may have a negative impact on the market, especially for industrial space. While leasing increased, sales were down year-over-year, from 60 in February 2017 to just 28 last month. Although TREB highlights that one month of data does not represent a trend.